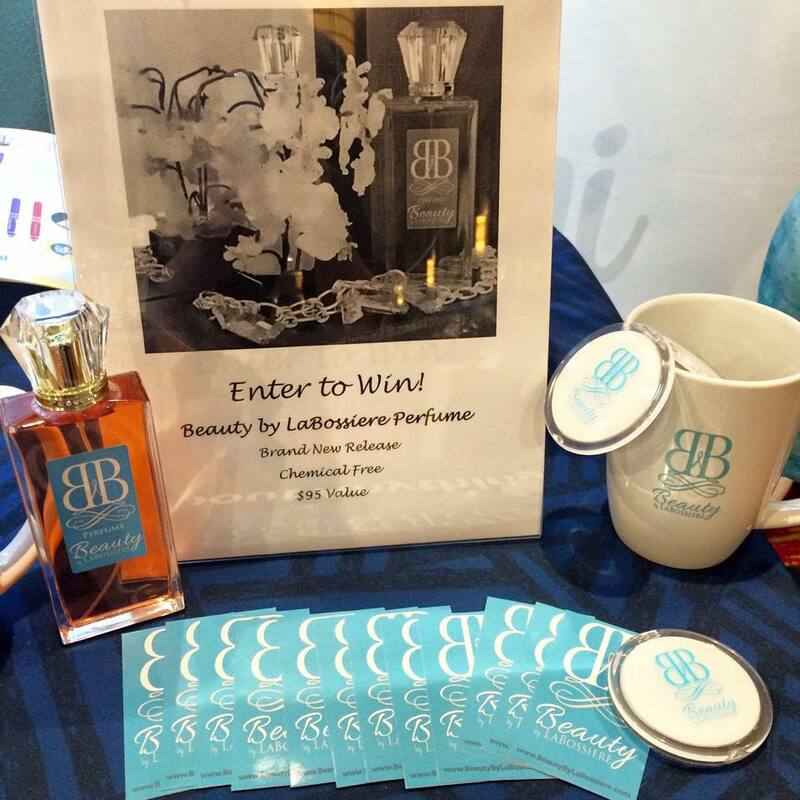 Our client, Jodi, launched a new line of beauty and skincare products. She was looking for two out-of-the-box promotional giveaways that were both functional and relevant to her expertise in the beauty industry. 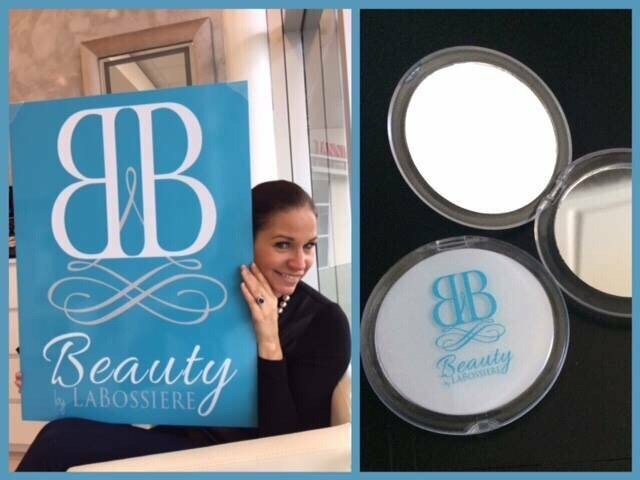 We came up with two branded items for Jodi's business, a compact mirror and a mug. Both turned out beautifully with her company color and logo. Jodi was beyond excited about both of the items, and her clients loved them as well!